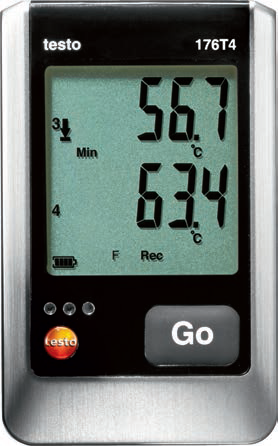 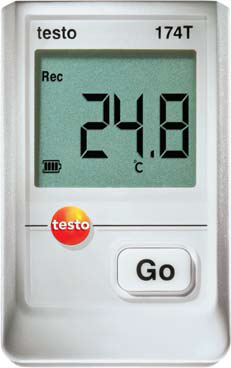 The Testo 174H is ideal for monitoring temperature- and humidity sensitive goods in storage. 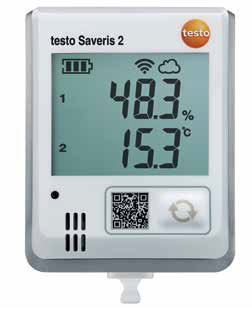 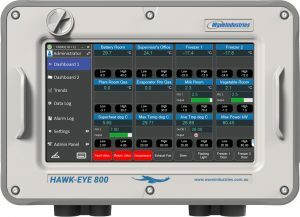 It also monitors building climate continuously, securely and unobtrusively. 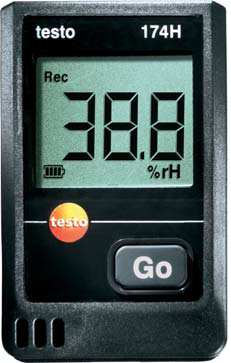 The Testo 174T is ideal for accompanying transports. 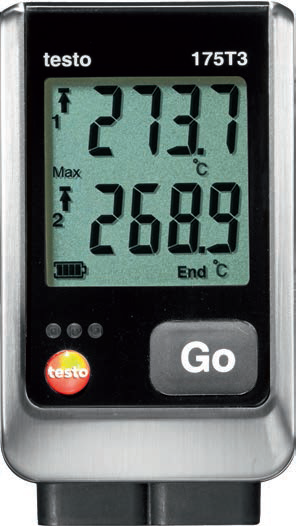 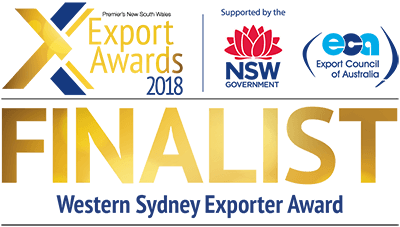 Simply positioned close to the goods, e. g. in containers and refrigerated rooms, the data logger monitors temperature continuously, securely and unobtrusively.